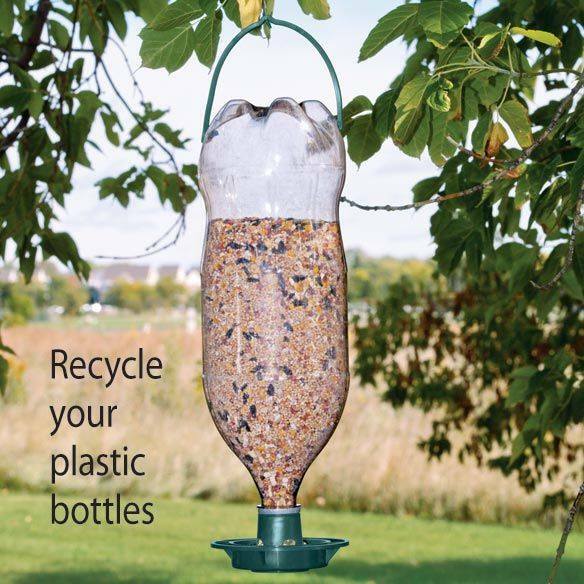 Used together with a plastic Coke Bottle. 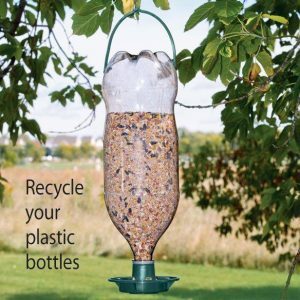 Making a plastic bottle bird feeder is a fast, easy project and a great way to recycle for the birds. 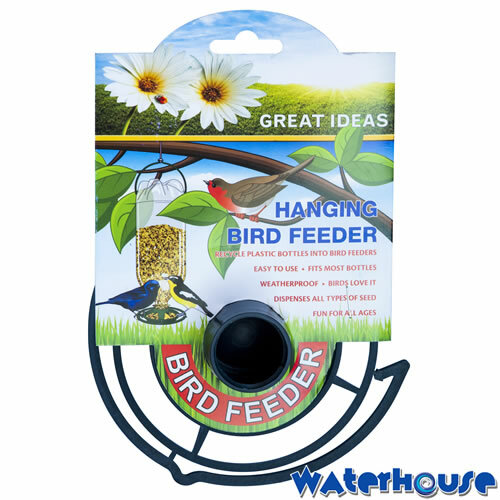 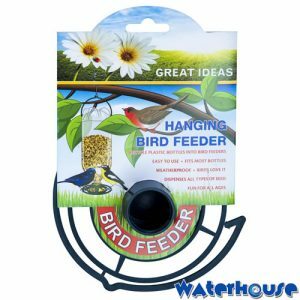 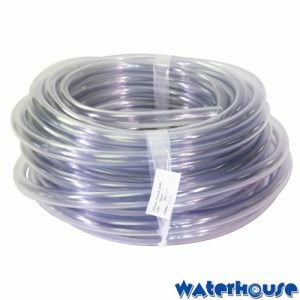 These simple feeders are also perfectly functional and can help backyard birders feed more birds without purchasing expensive feeders.